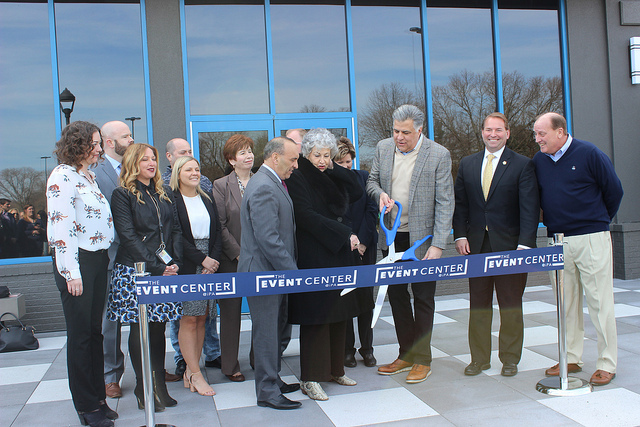 The Middlesex County Regional Chamber of Commerce was excited to be a part of Event Center at iPlay America’s ribbon-cutting ceremony March 25 when it unveiled its newly remodeled event space in Freehold. 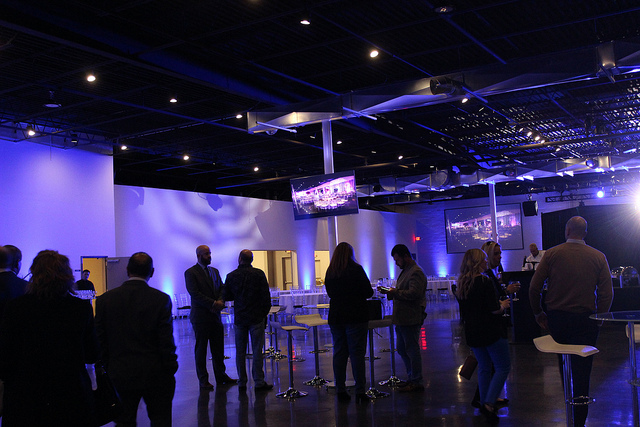 The beautiful, 45,000 square feet facility can be used for large gala events, conferences, performances and more. Explore their website at eventcenteriPA.com.